Musician Yuki is hit by a car driven by Michiko on the day of his last gig. From that day, Yuki becomes intimate with Michiko, a composer and performer. Michiko looks after her autistic child alone while her husband cheats on her. The two tell their story through music in this crazy world. 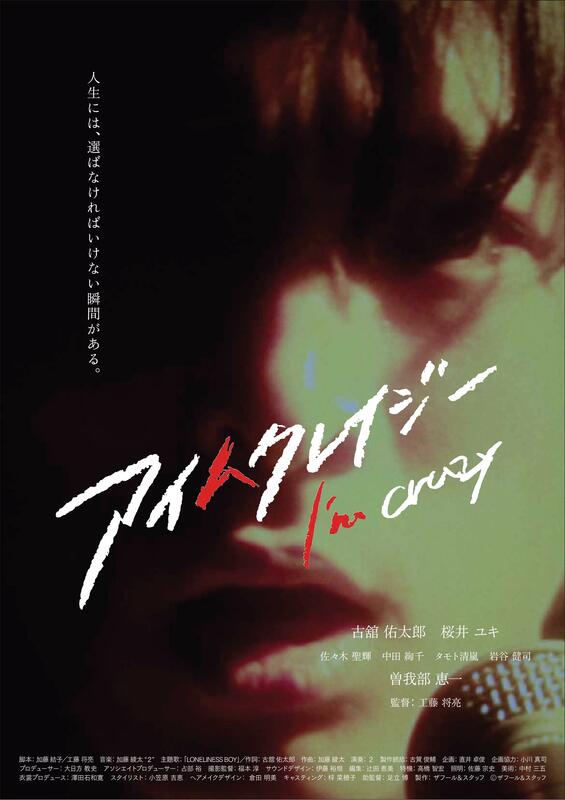 Kudo Masaaki is a Japanese director and script writer who was born in 1983 from Kyoto, Japan. He began his career as an assistant director at the film production company, Shochiku Ltd from 2003. In Tokyo, he also served as an assistant director to various film directors. Mainly, he served as an assistant director of Isao Yukisada. In 2016, he directed the TV dramas Series Wakako-zake.